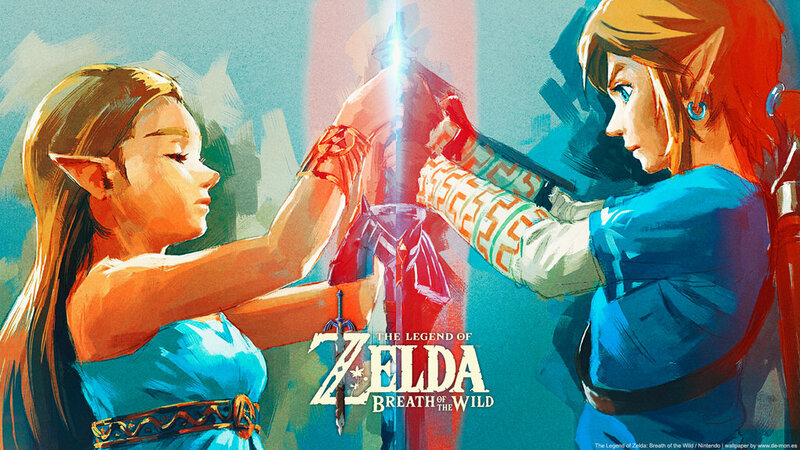 Daily Debate: Is Breath of the Wild Worth Completing to 100%? To me, it’s mostly to see if I can do it. Perhaps a matter of interest, to see what all I missed. To conquer it all. But is it worth it? One hand says that all those little nooks, crannies, Compendium entries, side quests, and Korok seeds are there to be found. The world was built to be time-consuming for those that want to try and discover everything. Yet, I also got the full story, I have seen the characters, met them, and interacted with them. I know the game’s story like the back of my hand. I could walk away and be happy having only reached my current percentage. I don’t need to do more. So…is it worth trying? What do you think? Have you tried to 100% complete Breath of the Wild, or would you even find it worth your time? Let us know in the comments below! Featured image by De-Mon Varela.